Since their relaunch earlier this year, Paranoid Android has only update their ROM three times with each update bringing signifcant improvements or updates. The team tries to keep with their “release if perfect” mantra so don’t expect a massive flood of updates. 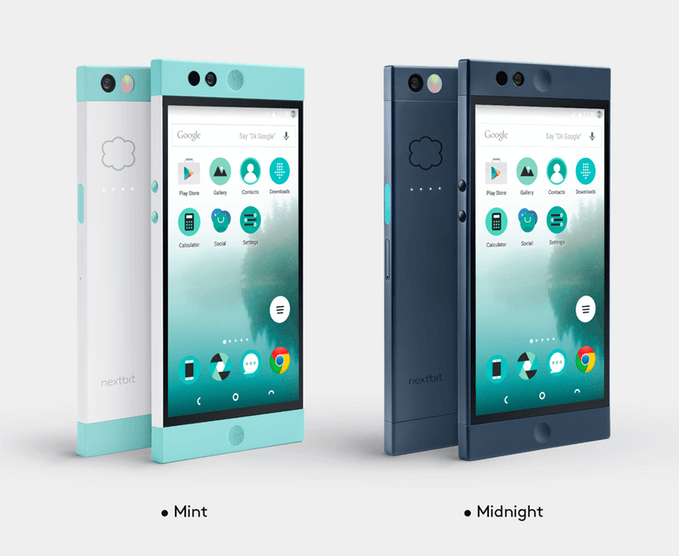 Instead, like this release that adds the Robin and OP3, look for refinements and additions to improve the PA experience. With this update the team has released a pretty involved change log and changes for the OP3. In the post on Google+, the team also addressed Android Nougat and state that they have already begun working on a Nougat-based update. Oh nougat? Yes, we’re already on it. We’ve got a few devices up & running and feature-port will start soon. Some of our already existing features are going to be dropped as they are officially a part of the system now. Although, not to worry we do have a few awesome things in mind to make Nougat even better. All-in-all, good news for those who are fans of Paranoid Android and it looks like it is going to be an exciting close to 2016 for them.